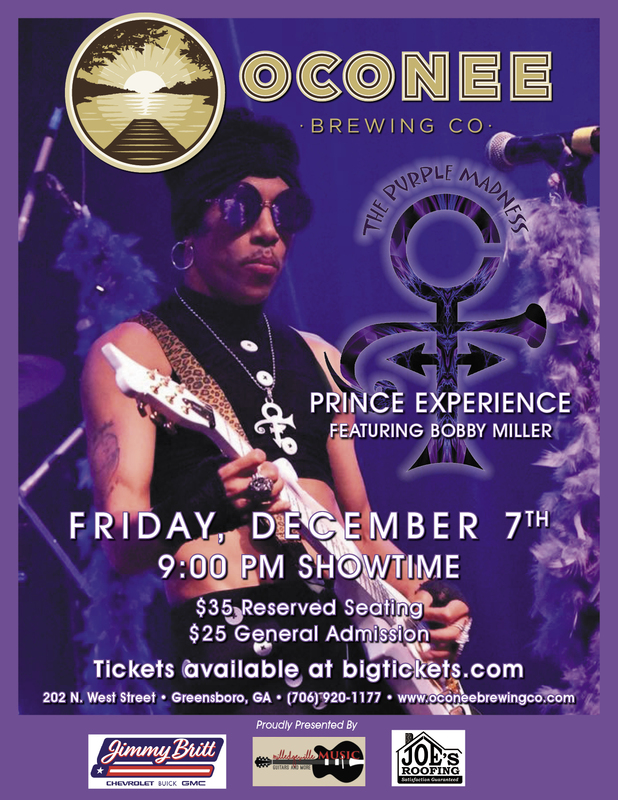 The Purple Madness Prince Experience featuring Bobby Miller. 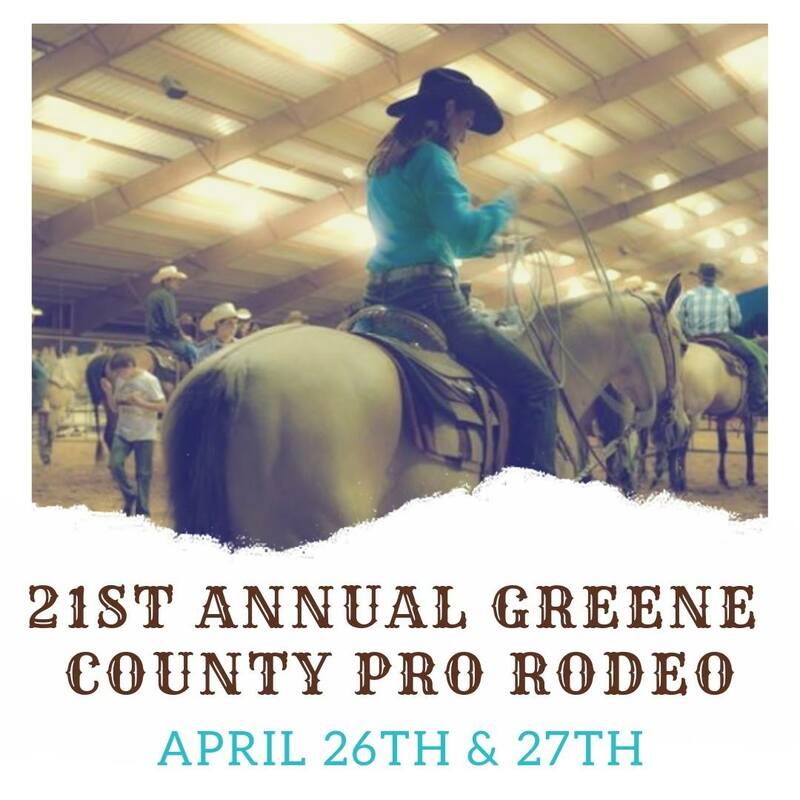 $25 general admission, $35 reserved seating. Tickets can be purchased at bigtickets.com.